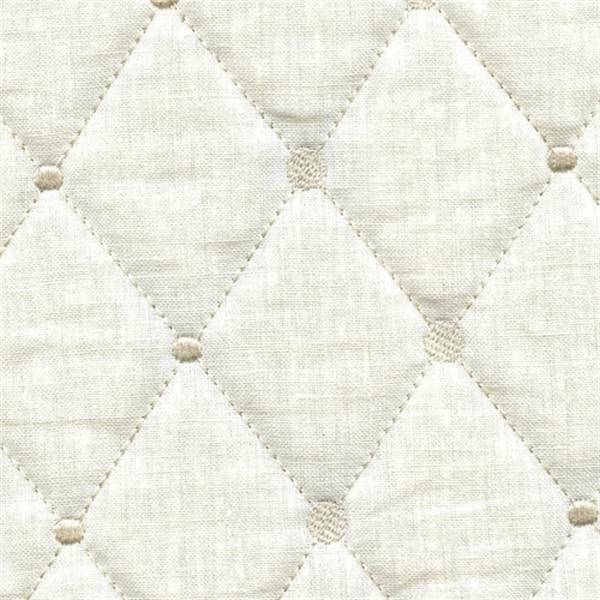 Description: This is a beautifultone on tone ivoryquilted diamond/dot linen embroidered upholsteryfabric. This totally modern designis a great choice fordecorator pillows,duvet covers and comforters. 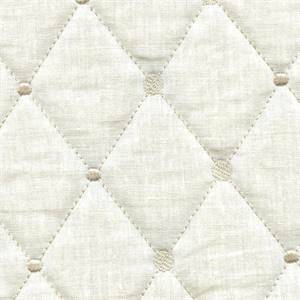 It also is an excellent choice for cornices, headboards and lightweight upholstery. One yard minimum order.No Samples Available.